The Andratx golf course at Camp de Mar was opened in 2000. Magnificently laid out, its design is credited to the Gleneagles Golf Development. It is a long course but is well maintained and exceptionally well run. There are more than 60 bunkers on the course and them, along with the seven lakes and tricky narrow fairways add to the severity of a beautiful, if not challenging golf course. 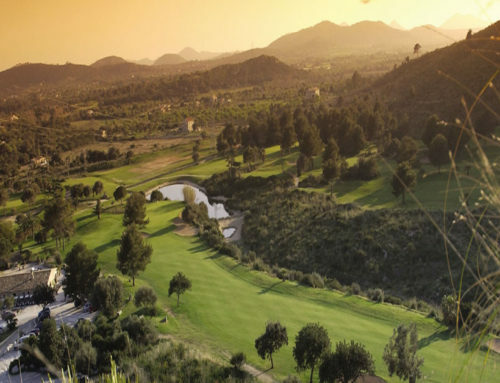 Good and accurate driving has never been more of a requisite than it is at Golf de Andratx.